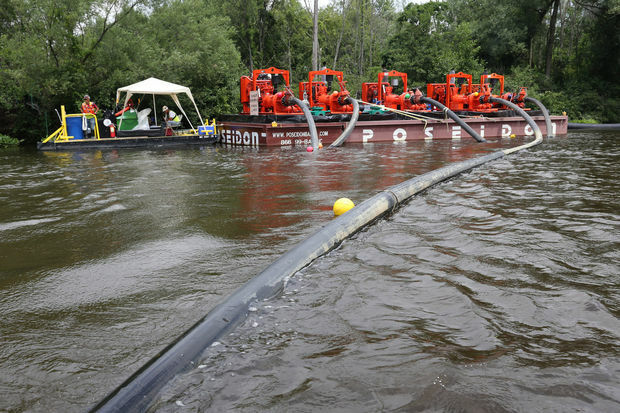 Enbridge is completing the final phase of dredging operations at Morrow Lake in eastern Kalamazoo County. Local leaders report that the dredging operations are going very well and all indications are that the dredging will be completed later this fall, on schedule. Read the recent article to hear what the Kalamazoo River Watershed Council’s president has to say in regards to the cleanup.